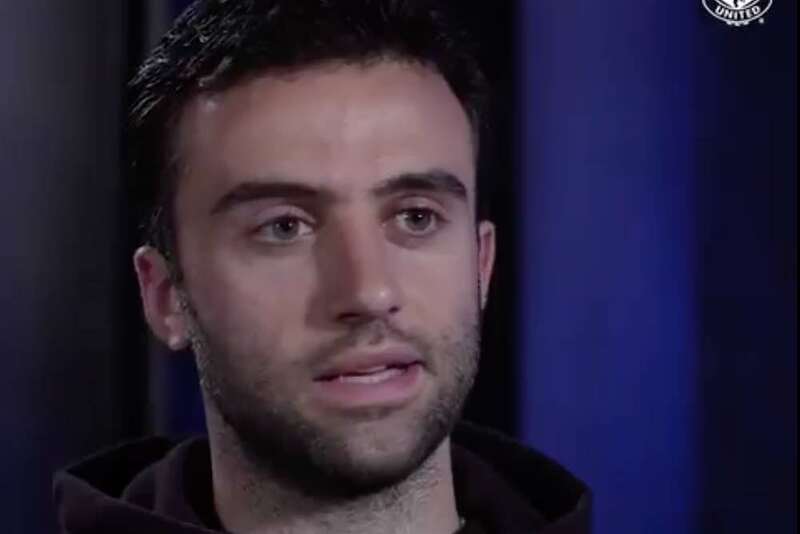 Former Manchester United forward Giuseppe Rossi says caretaker manager Ole Gunnar Solskjaer’s decision to let him train with the squad is a beautiful gesture. The Italy international has been training with United to rebuild his fitness as he tries to find a new team. Rossi, aged 31, has been without a club since leaving Genoa at the end of last season. He has been back on his old stomping ground at Carrington this week and is clearly thankful for that. "The gesture from the team and from Ole to have me back is just beautiful." Watch more of our wide-ranging, exclusive interview with @GiuseppeRossi22 in the #MUFC Official App!